Our Cocoa Bean oil will have you feeling like a queen!!! 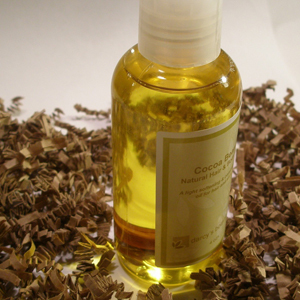 The nourishing oils of jojoba and pure organic sunflower oil are a treat for dry skin. Use as a hair, body or bath oil for help soften and condition. Ingredients: Pure Organic Sunflower Oil, Fractionated Coconut Oil, Jojoba Oil, Cocoa Butter, VItamin E & Cocoa absolute.